Lately, there has been no cutting corners on big Hollywood movies. Producers take a leap of faith each time they want to make a new blockbuster and don’t shy away from allotting $100+ million budgets. While the figures might seem staggering to us, they don’t scare directors one bit. But what happens when the movie fails to raise enough hype and subsequently enough money? Disaster is just around the corner. Not all big budget movies succeed in making up for their investments. True, some exceed it by far, but there are plenty who find themselves in the red when the cinema screening ends and the final counting begins. What do you think about the following 10 bad movies that lost millions of dollars? Were they underrated or did the (lack of an) audience did them justice? This is the proof that a movie needs more than Johnny Depp in it to go big. 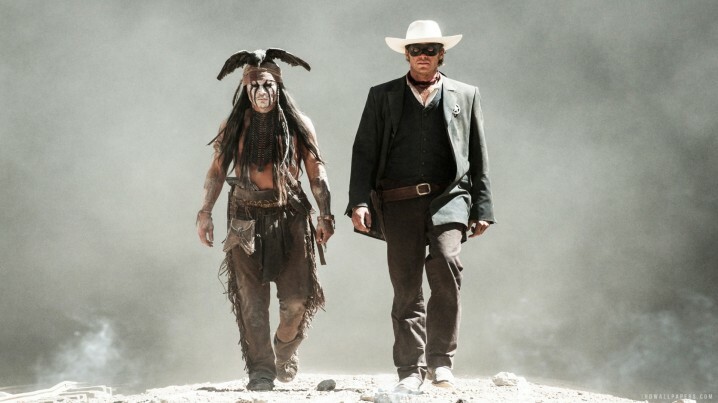 Verbinski’s attempt at a blockbuster wasn’t well received by the critics who quickly dismissed “The Lone Ranger” as pretentious and very disappointing. Wondering how much money went into its making? The estimations were set around a whopping $375 million. In the end, the total losses amounted to $119 million. Yikes! If previous failed attempts at a Western world (“Wild Wild West’, “Cowboys and Aliens”, “Jonah Hex”) didn’t prepare Disney for the Lone Ranger’s “success”, now they know what topics to avoid. 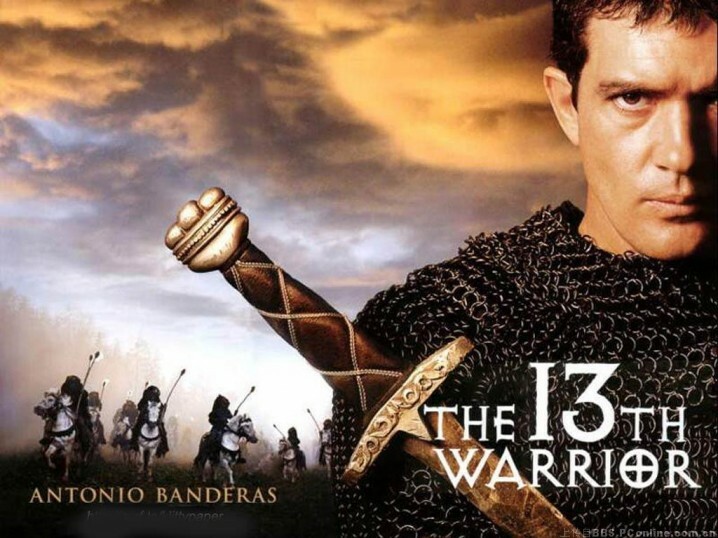 For a 1999 movie, “The 13th Warrior” starring Antonio Banderas enjoyed a big budget: $160 million. The test audiences weren’t swept off their feet by it, which accurately captured the worldwide audience’s feelings towards Crichton’s movie. With only $61 million grossed in cinemas around the world, it embarrassed Omar Shariff so bad that he decided to retire shortly after. He didn’t hold back and said the script was awful and the director had no idea what he was doing. With production costs reaching $160 million and starring Matthew McConaughey and Penelope Cruz, no one could predict Paramount would lose so much money. I’m guessing having twenty script writers and producers involved didn’t really help with the movie’s homogenous feel. Also, shooting in Morocco included location bribes which set the film’s budget back by $200,000. “Sahara” didn’t stand a chance from the beginning and was doomed to fail worldwide. This movie was so bad it holds the record for the worst box office Disney movie reception. Ever. 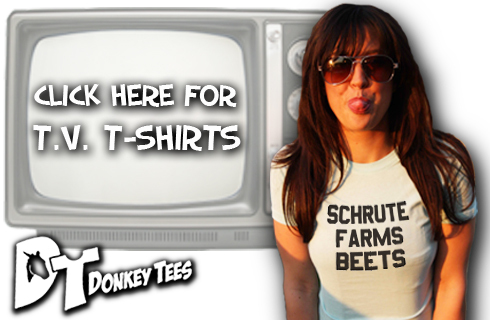 In the history of everything! Some of the clues why it might have failed point at the plot. 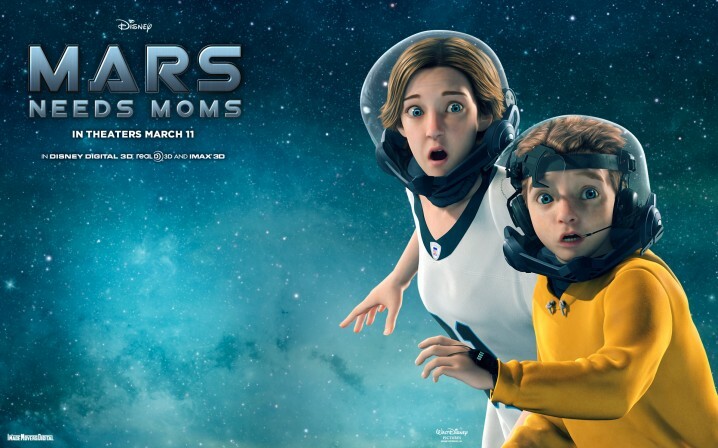 “Young mother is kidnaped from her kid” does not really translate into the ideal Sunday family movie And with “Battle: Los Angeles” screening “next door”, it’s understandable why “Mars Needs Moms” only made $6,825,000 on the opening weekend. Considering it opened in more than three thousand theatres world wide at once, the figures weren’t very satisfying. 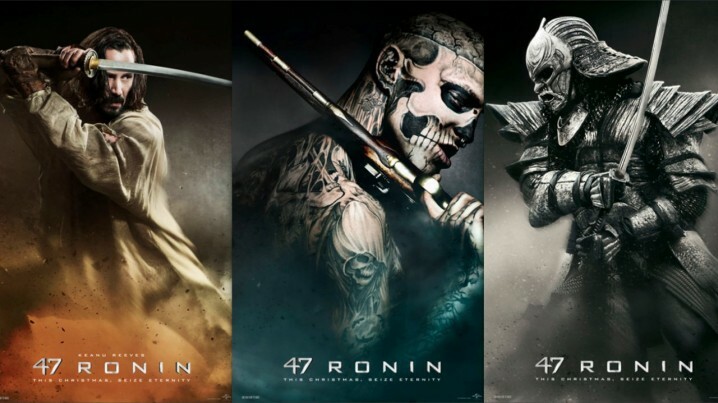 Opening in 2013 and starring Keanu Reeves, “47 Ronin” grosses around $1.3 million. It first opened in Japan in 753 cinema theaters. Judging by how the Japanese people received a film with many Japanese actors and a well-known story, this should’ve been a red flag as to how Ronin would perform worldwide. Even though the Japanese weren’t hooked on the remake, claiming it didn’t resemble the famous historical epic, it still stood a chance in other countries. But it turned out to be a box office bomb, with poor sales revenues in the United States and in the United Kingdom. Leaving advertising and distribution costs aside, “47 Ronin”‘s budget was $175 million while the estimated losses were $149 million. Rinsch’s movie might’ve failed in the box office, but at least it holds the title for the number one box office bomb ever.